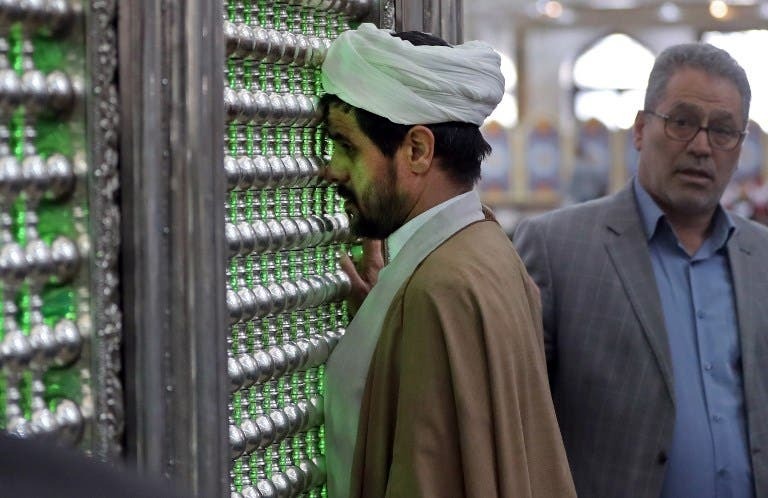 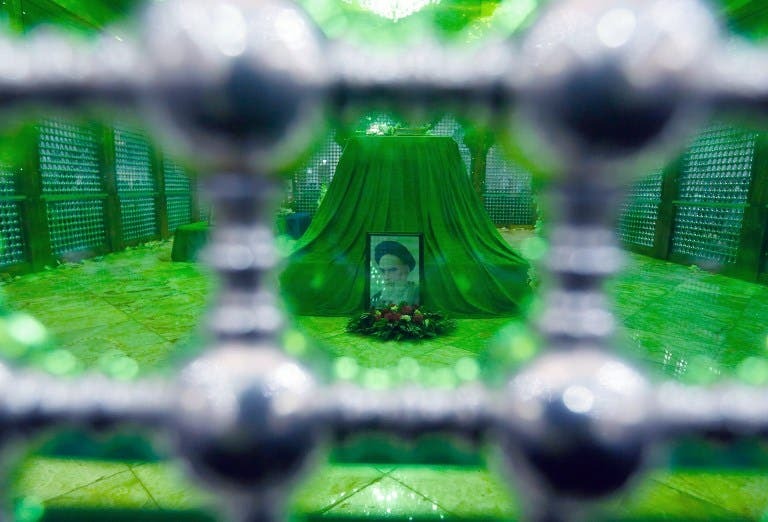 Thousands of Iranians gathered at the mausoleum of the Islamic republic's founder Ayatollah Ruhollah Khomeini in Tehran to launch celebrations for the 40th anniversary of its 1979 revolution. 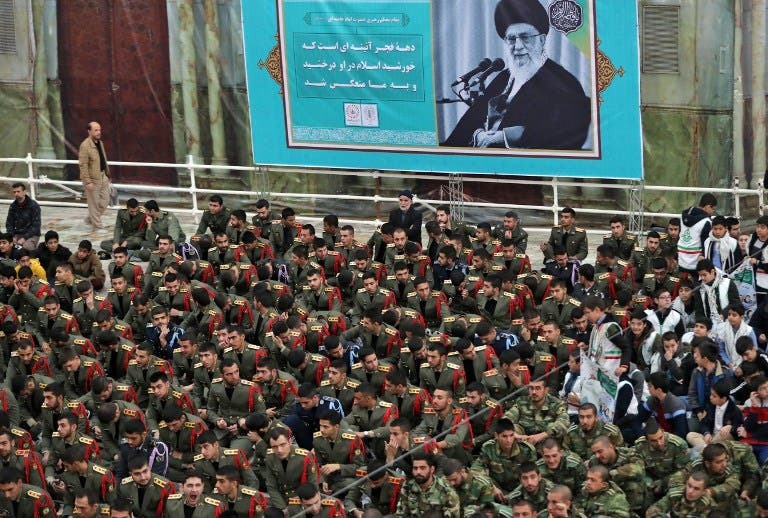 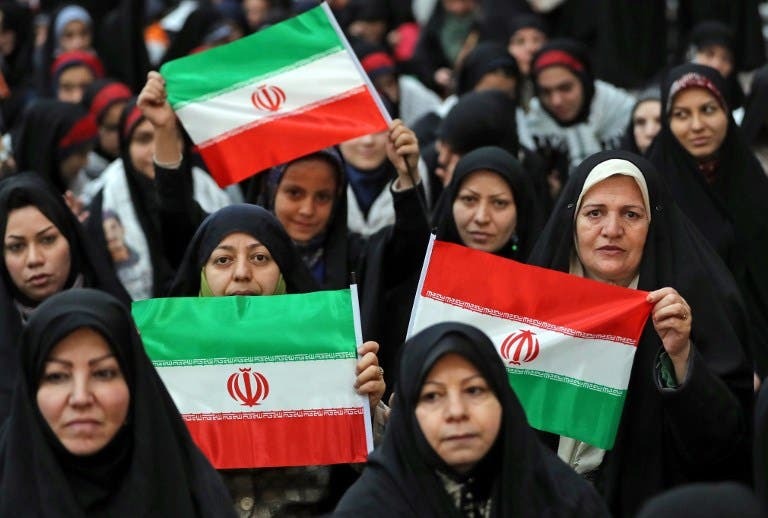 As an army band played revolutionary anthems, the huge hall of the mausoleum was filled with people from all walks of life, amidst schoolchildren dressed in red, white and green of the Iranian flag. 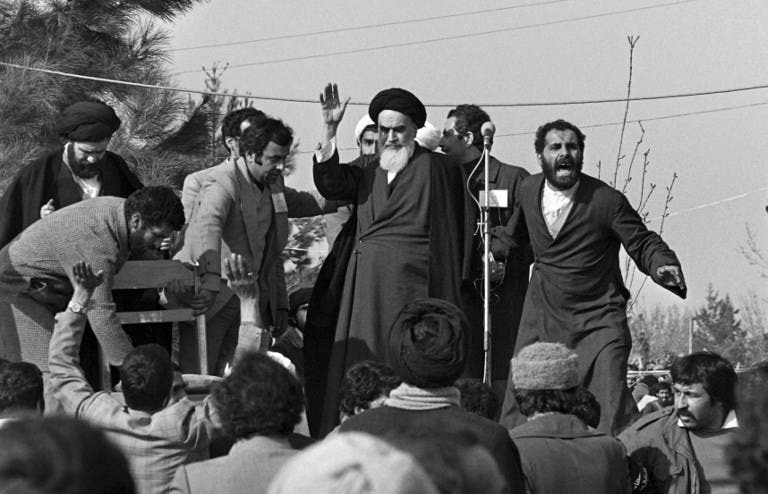 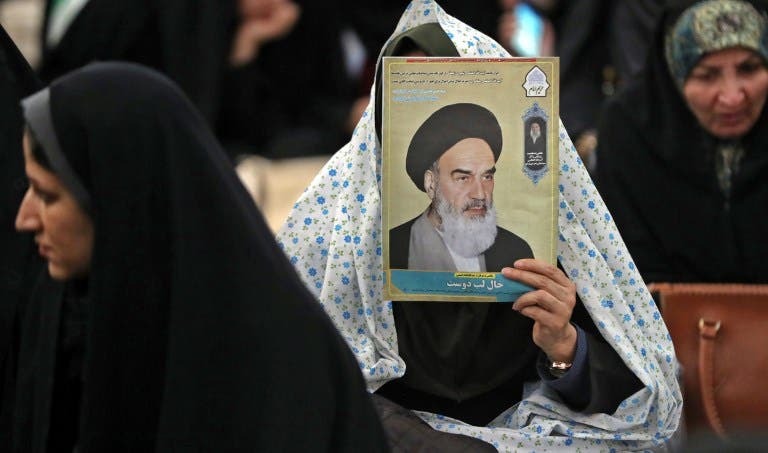 On February 1 each year, Iran begins a 10-days celebrations to mark the anniversary of Khomeini return from exile after the pro-Western Shah was forced to leave Iran following widespread protests. 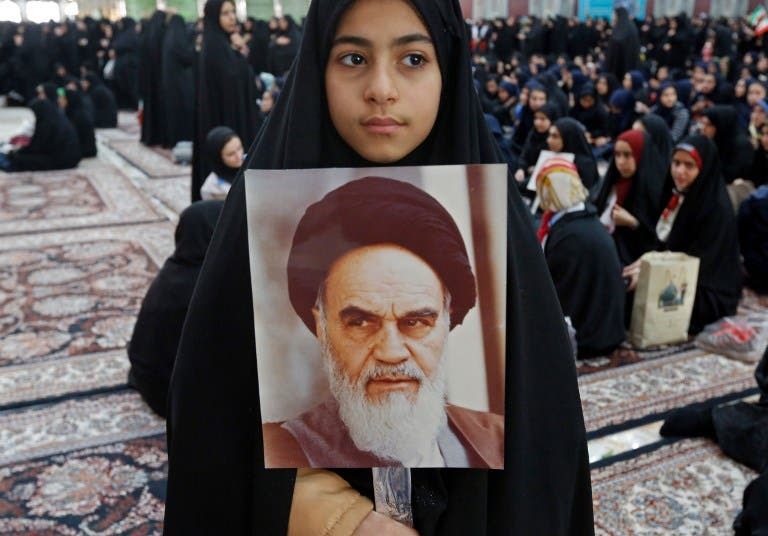 The celebrations culminate on February 11, marking the fall of the 2,500-year monarchy in Iran.